Hello children! Tonight professor Alexx gives you an audio lesson on: Life/career plans; What to do with a grown-up job; Harry Potter and the Cursed Child; and a Gotham quiz. 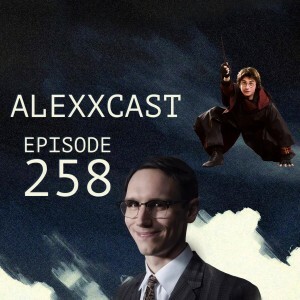 This entry was posted in Podcast and tagged alex, alexcast, comedy, comic, cursed child, Gotham, Harry Potter, idiocy, occult, Twitter by Alexxcast. Bookmark the permalink.